Providing you the best range of cctv surveillance system and cctv & surveillance systems with effective & timely delivery. We are Leading supplier & the whole seller for CCTV Surveillance Systems, Honeywell CCTV Surveillance Systems range provides users with superior image clarity and definition, enabling better and faster decision making for the more effective safeguarding of people and property. Our range of CCTV & surveillance systems is a system whereby we have a visual monitoring of different areas with add on sound features to get output on PC, TV or dedicated monitor. The visual display can also be recorded on time lapse VCR's and PC’s, which serves as a proof for future analysis. 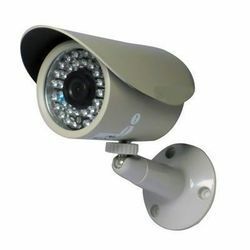 These cctv video surveillance, video surveillance equipment are also employed with advanced motion detection algorithms for automatic detection and recording thus incorporating intrusion detection with surveillance. 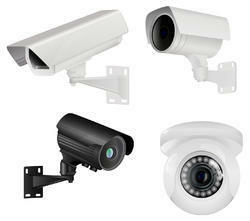 Looking for CCTV Surveillance System ?